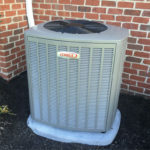 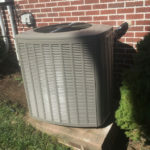 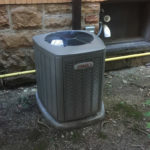 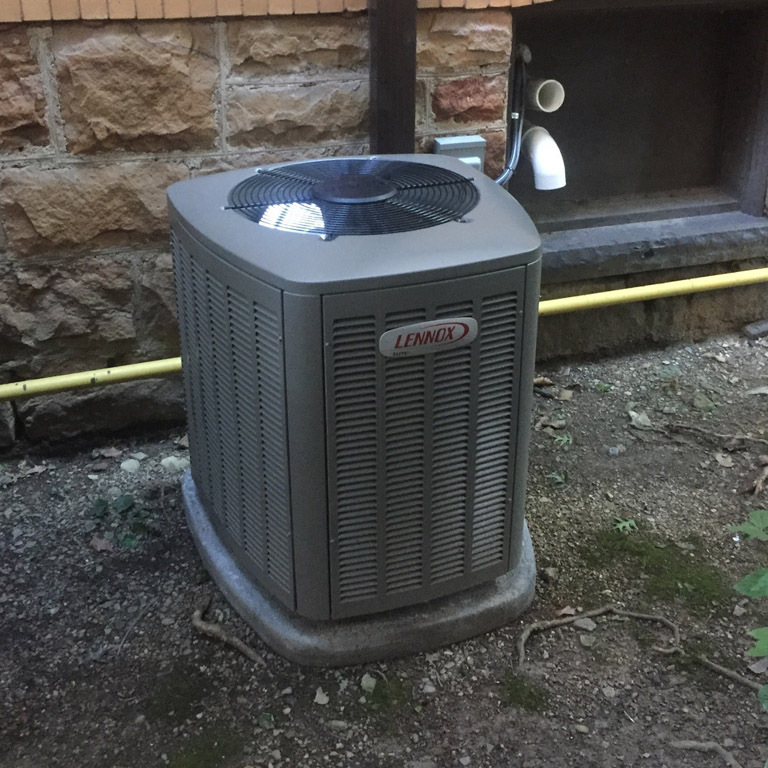 Our vision is to be the Greater Pittsburgh area’s most reliable HVAC service provider. 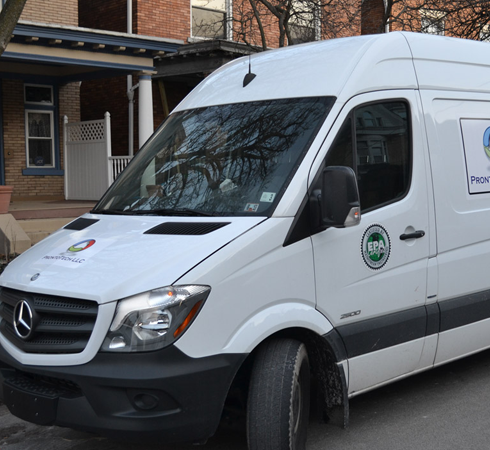 We guarantee the best overall value, eco-friendly products and uncompromising quality. Being the premier service provider does not mean being the biggest, but it does mean being the best in terms of value, customer service, and consistently meeting and exceeding customer expectations. 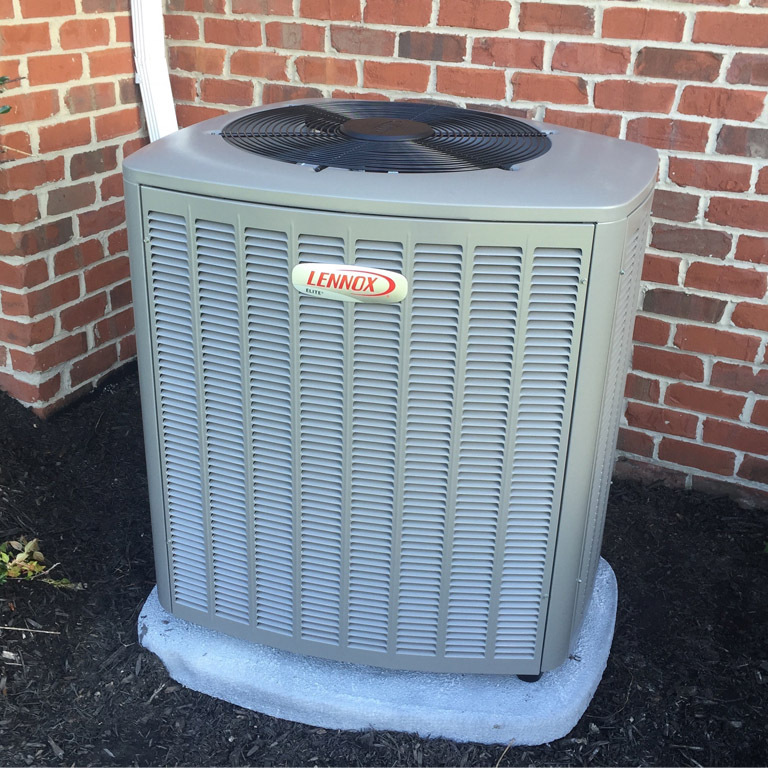 We are committed to providing the highest quality and performance in all aspects of our installation, service and replacement business. 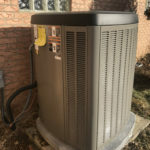 Design, fabrication, installation and service of heating, air conditioning, indoor air quality and ventilation systems, as well as electrical, refrigeration, temperature and humidity controls. Reputation for quality workmanship, excellence, trustworthiness, loyalty, pride in our work, unrelenting attention to detail, great working atmosphere – Providing value to customer through highly competitive pricing and novel approach to giving customers portion of benefits of the sharing economy. 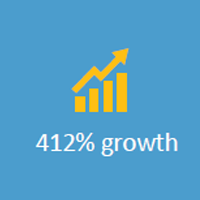 Assembled the team of seasoned business, technical and engineering talent management. 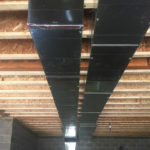 Very positive feedback received throughout the first 2 years in business under its current name. 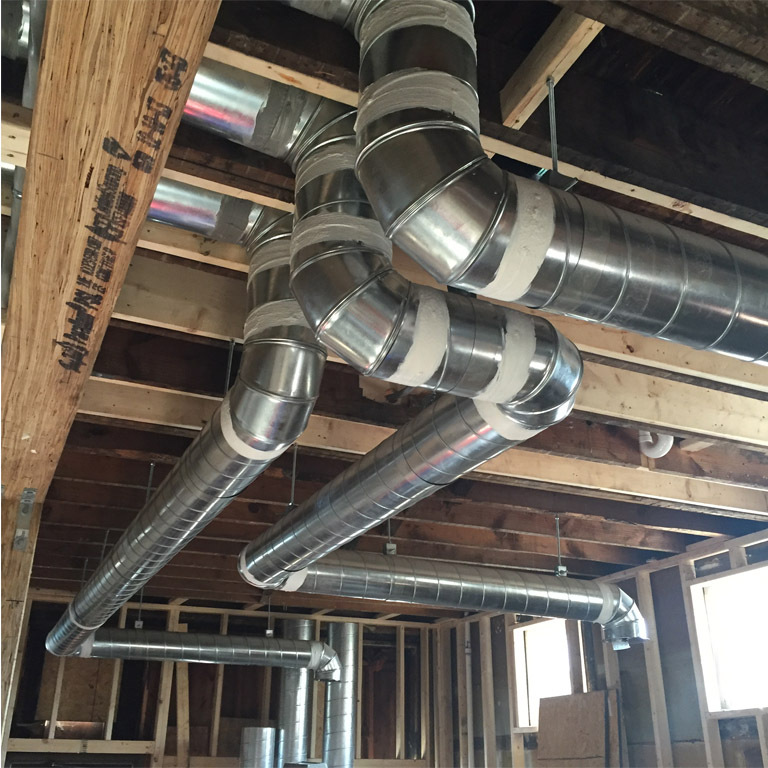 Initiated activity strictly targeting residential replacement market. 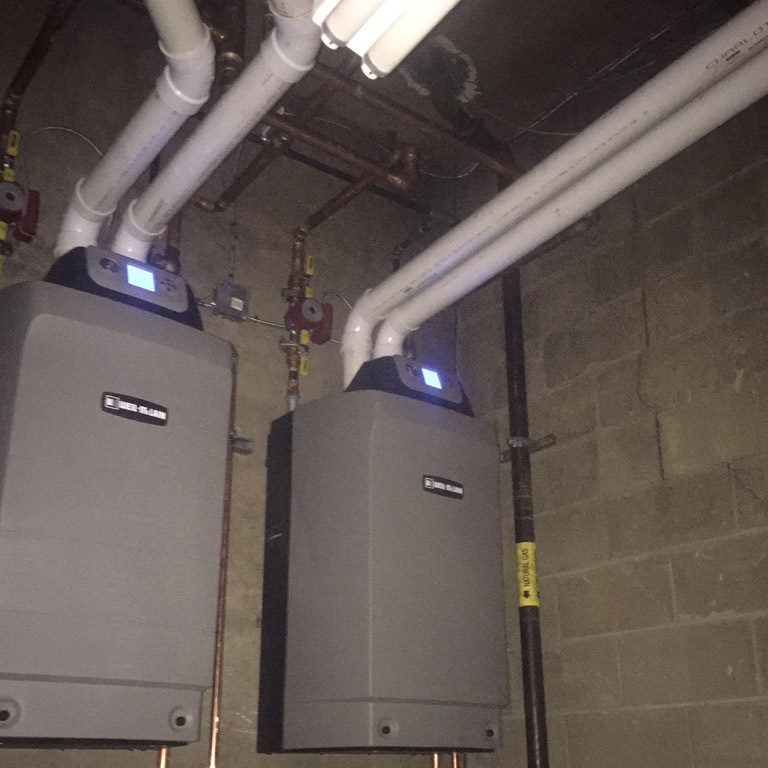 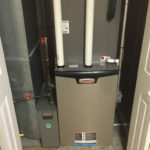 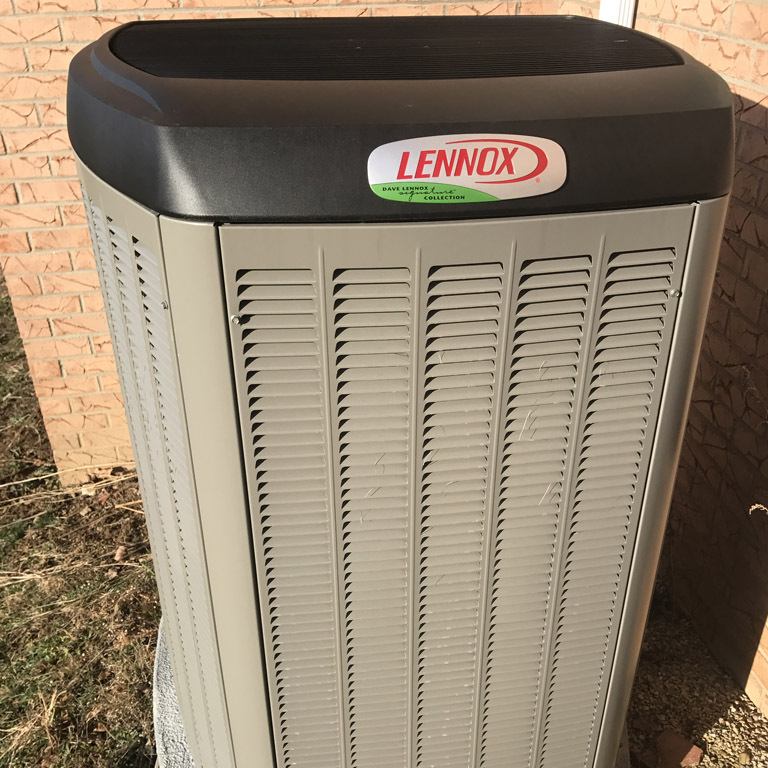 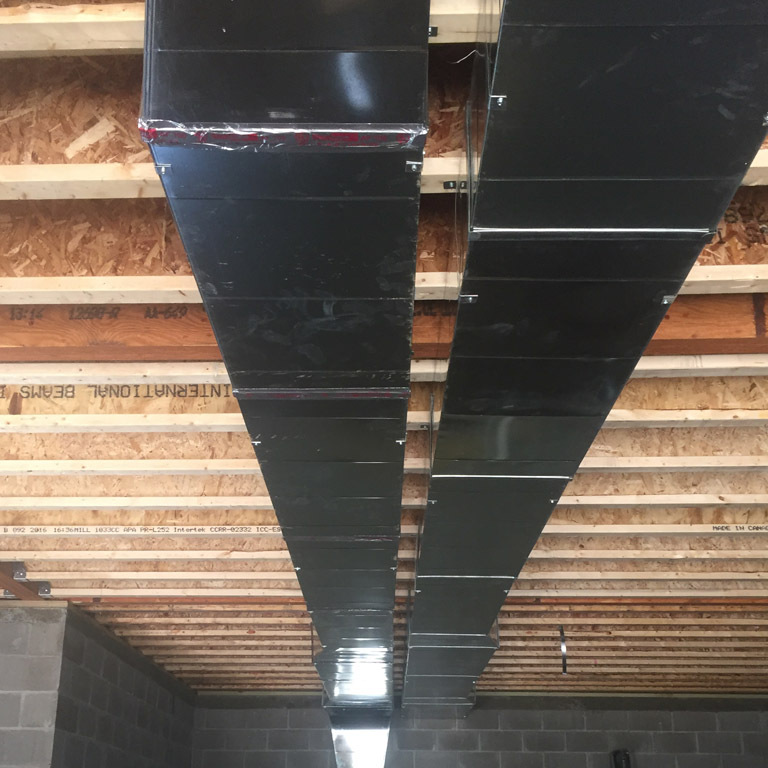 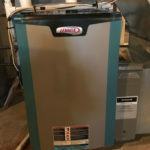 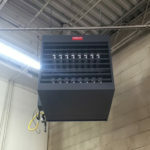 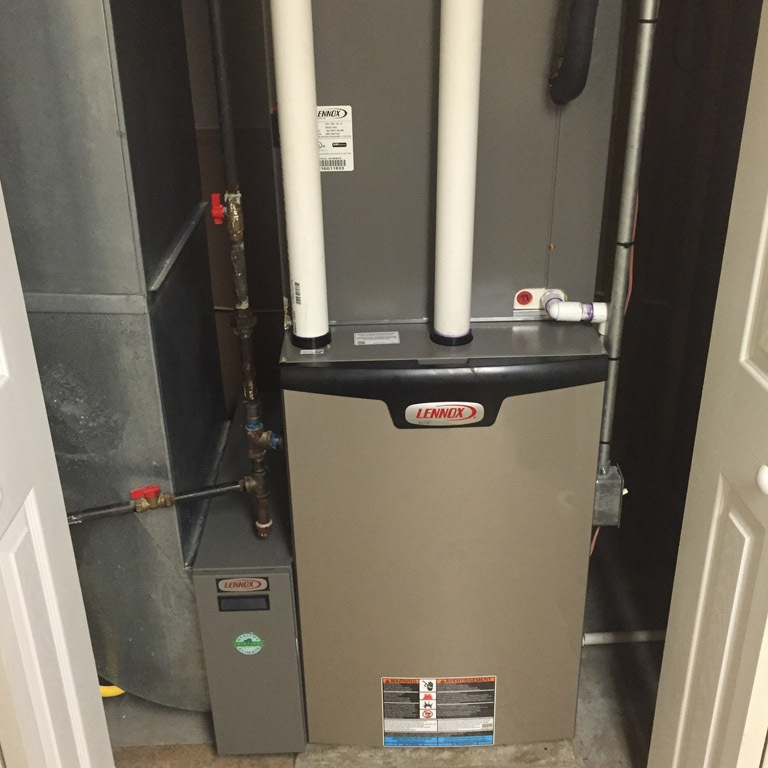 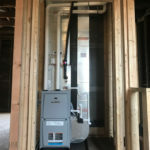 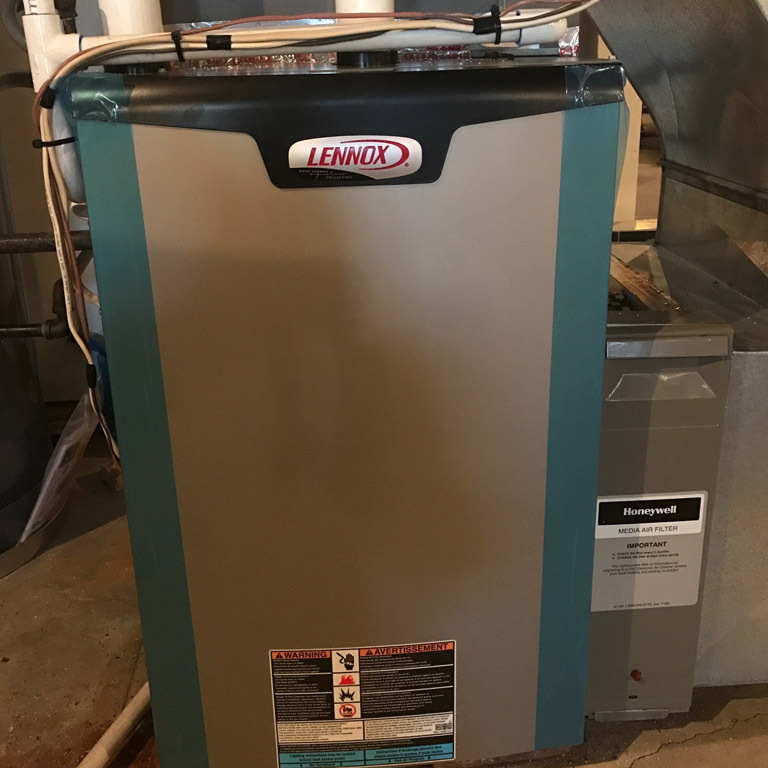 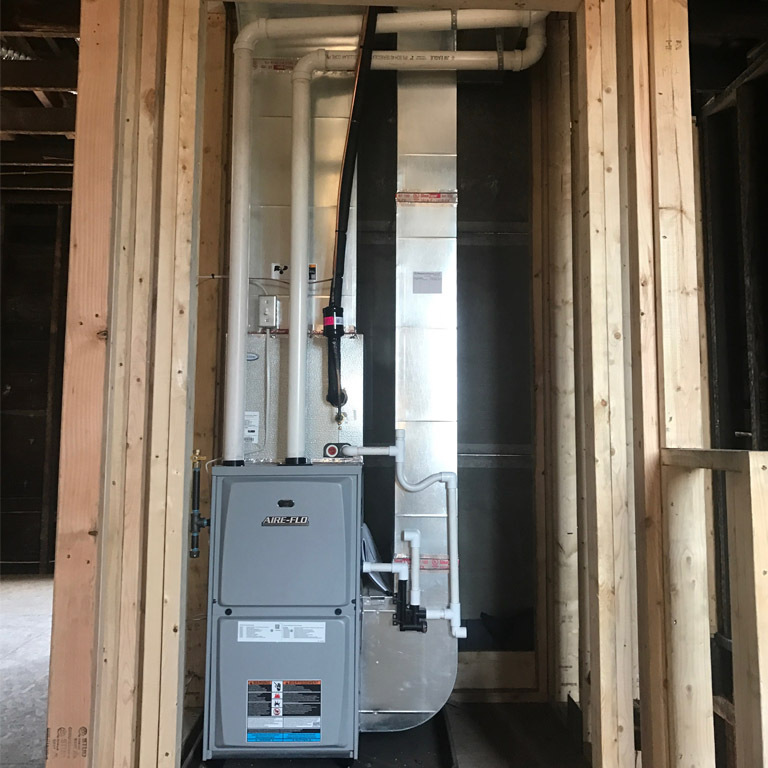 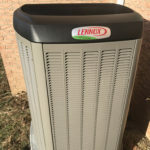 Expanding to work with Light industrial and commercial properties New Installations and replacements Landed several National Commercial HVAC customers Fastest growing Lennox Dealer in greater Pittsburgh area.